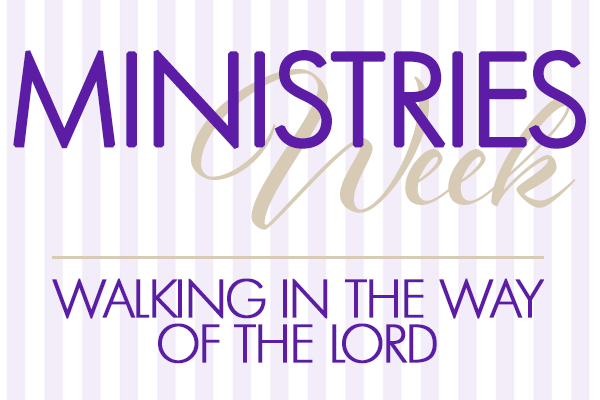 Ministries Week is where each departmental ministry within the Purity Deliverance Holiness Church shares and strengthens one another. This time promises to be filled with information, inspiration and impartation. There will be discussions, prayer and praise. This week will be wonderful! If you have any questions, please feel free to contact us via messages on facebook or info@pdeliverancehc.org.